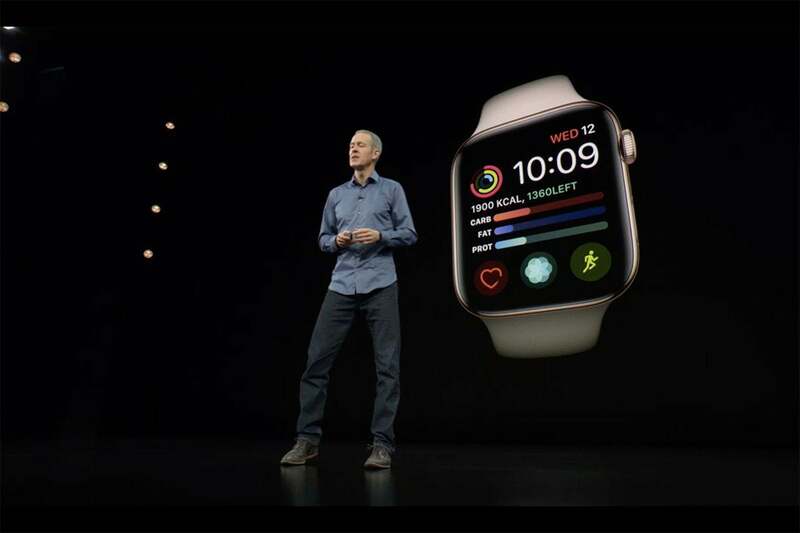 Apple’s newly developed ECG reading tool on Apple Watch may or may not gain approval for use outside of the U.S. fast, but the life-saving feature is just one of many health tools the company is developing as wearable tech unlocks the future of healthcare. The iPhone maker is one of a very small number of companies in the world equipped with the multi-disciplinary resources it takes to create new health sensors inside mass-market consumer electronic devices. It is important to understand the complexity of such a task — engineering, software development, and product design teams must meet with metals, manufacturing and process engineering, standards compliance, patent and medical device sensor engineering teams. Teams must also represent the product development (without saying why) externally, dealing with regulatory authorities, gathering health-related evidence to enable clearance or approval for use, and more. What I am saying is that it takes a huge team of people and a great deal of time, money, and experience to bring just one health-related product innovation to market. A feature that lets the watch measure respiration rate. At least two blood pressure patents. A patent on a sunscreen detector. Even before it announced its Apple Watch ECG, the company patented an idea in which a variety of health and fitness data, including blood pressure, blood hydration, body fat, oxygen saturation, pulse and more could be read by a combination of sensors. Then there are the health monitoring tools we already know Apple has interest in. Apple’s Beddit purchase has still failed to yield much fruit in terms of sleep tracking in Apple Watch, but the device can already determine how much oxygen is contained in your blood based on the amount of infrared light it absorbs. Everyone and their dog must by now have heard the whispers Apple plans to develop its own diabetes monitoring tools, and we also know the company is investing in its own health support service, ostensibly to look after its employees. Apple’s Health Records app is one of the biggest steps yet to making digital health records interoperable, which itself unlocks the potential for future remote health monitoring. There’s lots of innovation among Apple developers. I was recently impressed by Butterfly Networks’ iPhone-compatible ultrasound device, which puts an ultrasound device into every clinician’s pocket for just $2,000. “We’re at the beginnings of a new era in medical imaging, and in healthcare more broadly,” Butterfly Networks’ president Gioel Molinari said. It isn’t as if Apple and its army of third-party developers have only just woken up to the need to develop sensors for digital health. They have been working on these things for years. You can track the company's big investment in skilled employees to help make this happen going back at least as far as 2014. In the context of ECG and the Apple Watch, the company now has a solution it has been able to bring to the U.S. thanks to the FDA’s De Novo actions, and which it hopes to soon be able to ship elsewhere. I see this as a test case for its other innovations: It will learn the route to market for digital health devices worldwide as a result of this action, making it that much easier to launch future innovations. Insurance companies already offer free Apple Watch devices in exchange for commitments to exercise. Governments everywhere now recognize the benefits of both reactive and pre-emptive healthcare. Enterprises see the sense (and cost advantages) of giving employees good self-care advice. All three of these stakeholders will invest in ways to improve health, which means Apple has an opportunity to expand its addressable market through healthcare, enterprise schemes, and/or even the provision of healthcare as a service. Many will be enabled by the sensors Apple’s teams have been secretively developing across the last few years.The ECG is just one of them. The result? Your wearable device is going to be the only doctor you need.